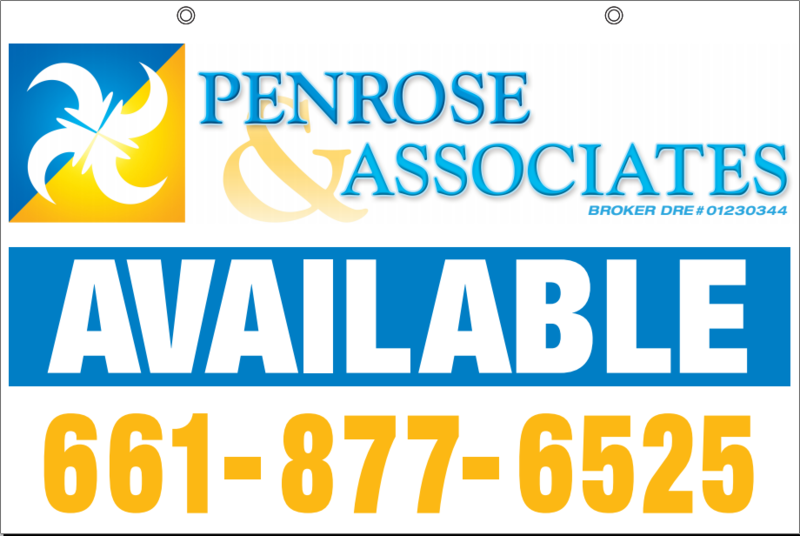 Penrose & Associates has all the appeal and proximity of a local realtor, but with the experience of a realty giant! We will guide you through every aspect of the purchase, sale, leasing and management of residential real estate in your area. With vast resources available at our disposal, we know we can bring you the professionalism and expertise you deserve. whether you are a first time home buyer, renter or seasoned professional investor looking to buy and flip, our team has what it takes to make it easy for you. Bio: I have been in the real estate business and licensed for 17 years. I have been a broker since 2005 and have represented millions of dollars worth of transactions. As a native to the Southern California area, I am very familiar with the area market and its many quirks. I love helping people find the property that suits them best, and there's nothing more rewarding to me than a satisfied customer.